Archie Comics expands the lineup of acclaimed, bestselling titles with a wave of one-shots by top talent. 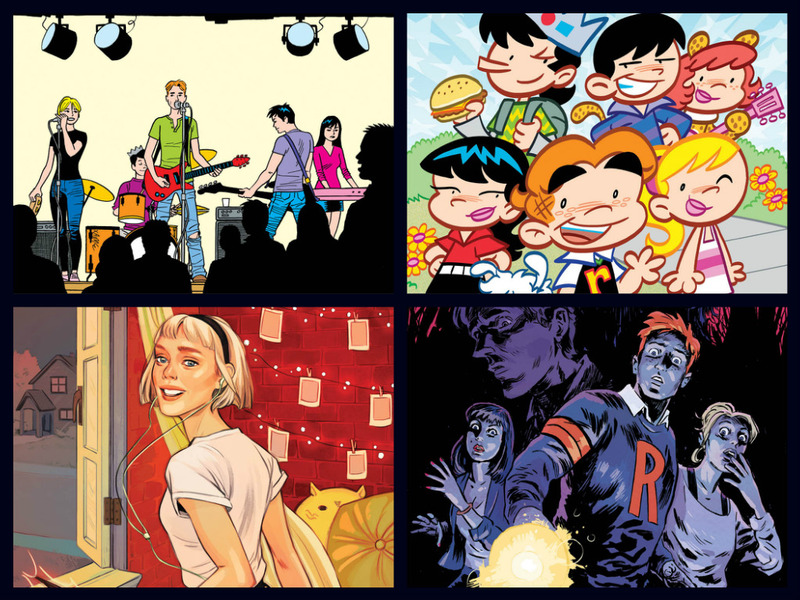 Fan favorite characters and concepts are re-imagined with THE ARCHIES, LITTLE ARCHIE, SABRINA THE TEENAGE WITCH, and JUGHEAD: THE HUNGER one-shots debuting in March. The town of Riverdale just got a little more crowded with some beloved and familiar faces. Building off the success of blockbuster titles like ARCHIE, JUGHEAD, BETTY & VERONICA and JOSIE AND THE PUSSYCATS, Archie Comics is widening the scope of Riverdale stories by assembling some of the brightest stars in comics to tell four brand-new tales in a wave of oversized one-shots arriving in comic book stores and digitally this March. 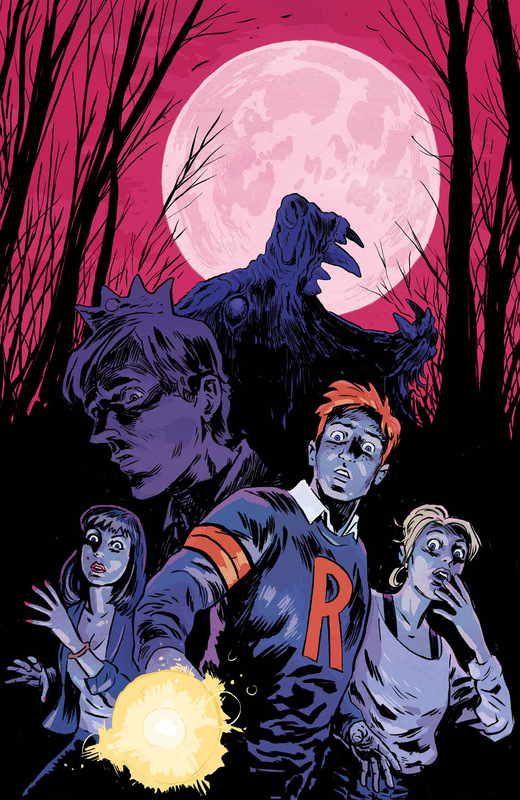 The four one-shots build upon the foundation of the smash-hit ARCHIE and AFTERLIFE WITH ARCHIE series by exploring classic Archie Comics concepts and characters in new and ambitious ways. Each week in March will see a new one-shot arrive from some of the brightest stars in the comic book industry. "The worlds of Archie Horror and New Riverdale are always expanding and changing and we're always striving to tell the best stories we can with the Archie characters,” said Archie Comics CEO/Publisher Jon Goldwater. 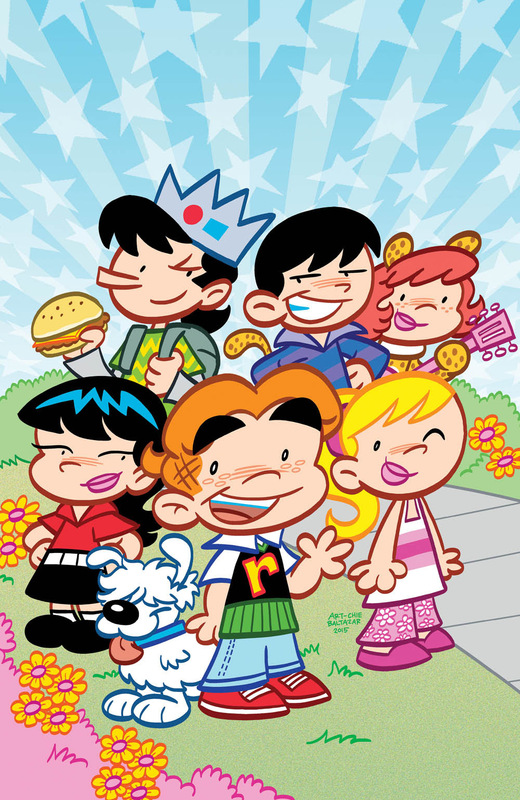 "These new launches give readers a wider lens with which to see the Archie characters and concepts, including perennial favorites like THE ARCHIES, SABRINA, LITTLE ARCHIE and more. I think of it as a very ambitious and top-line pilot season that showcases the successful and acclaimed New Riverdale sensibility. If these books resonate, fans might just see them greenlit as regular series." Kicking off the wave of one-shots will be the team of Art Baltazar and Franco (Little Archie/Tiny Titans), as they return to Riverdale for a must-have Little Archie adventure in the LITTLE ARCHIE ONE-SHOT. After a strange cat eats Archie’s homework, are these pint-size pipsqueaks ready for the wildest day ever? Aw yeah! 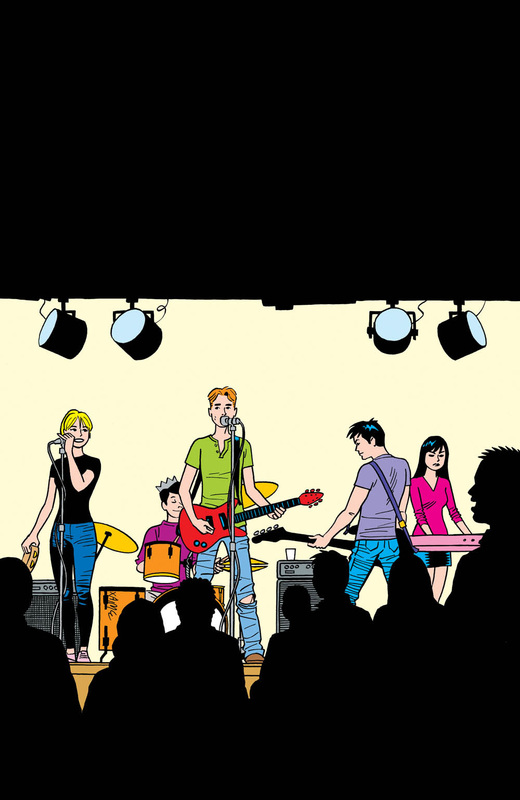 Alex Segura and Matt Rosenberg, the writers behind the sold-out and smash-hit ARCHIE MEETS RAMONES one-shot, team with ARCHIE artist Joe Eisma to follow Archie’s dreams of becoming a songwriter in THE ARCHIES ONE-SHOT, arriving March 15th and featuring a rockin’ cover by comics legend Jaime Hernandez (Love and Rockets). Sabrina the Teenage Witch begins her first journey into the real world as she heads off to college but a shocking revelation will change her life in a way she never expected. 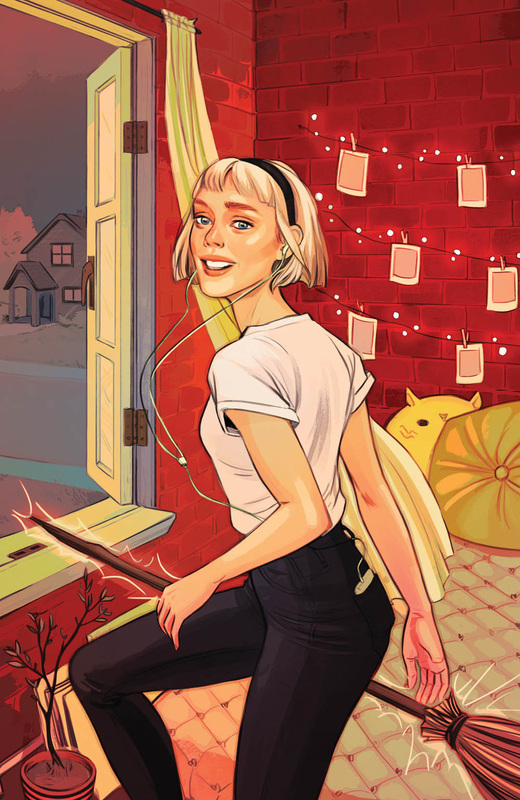 Co-writer Franco teams with the My Little Pony: Friendship is Magic duo of Katie Cook and artist Andy Price to bring the magical adventures of everyone’s favorite teenage witch to life in the SABRINA THE TEENAGE WITCH ONE-SHOT, arriving March 22nd. The one-shots wrap up on March 29th as insatiable appetite of Jughead Jones takes a sinister turn in the JUGHEAD: THE HUNGER ONE-SHOT, the newest installment of the critically acclaimed Archie Horror line. Writer Frank Tieri (Wolverine) and artist Michael Walsh (Secret Avengers) explore the dark family legacy surrounding Jughead as the lives of Riverdale’s most well known inhabitants hang in the balance. To pre-order these one-shots, contact your local comic book shop by using the Comic Shop Locator Service or calling 1-888-COMIC-BOOK.